Chocolate Magic Shell is so incredibly easy to make. 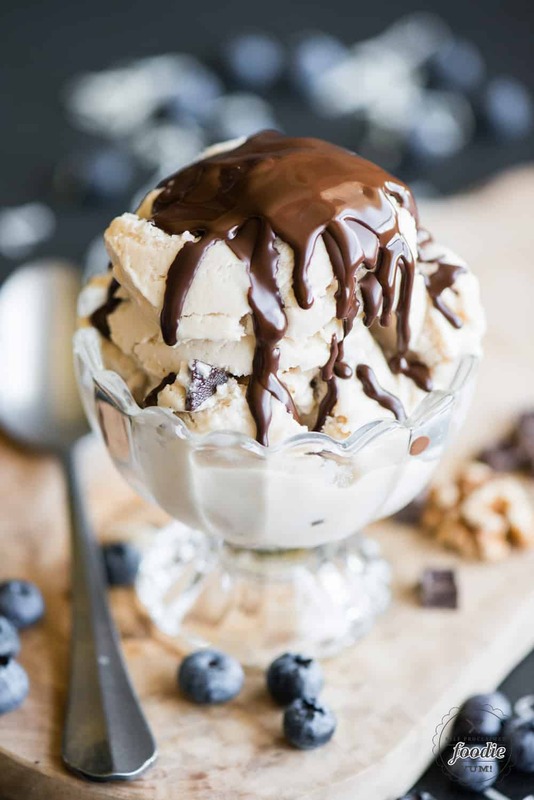 Just two ingredients and two minutes and you have a chocolate sauce that hardens on your ice cream! Young and old alike will love being able to crack through that chocolate shell with their spoon to get to the good stuff – the ice cream! Recently, I was lucky enough to visit the Safeway test kitchen where I got to spend the day learning about and eating Open Nature® products. To say I was impressed with everything I tried and everything the brand stands for would be a serious understatement. 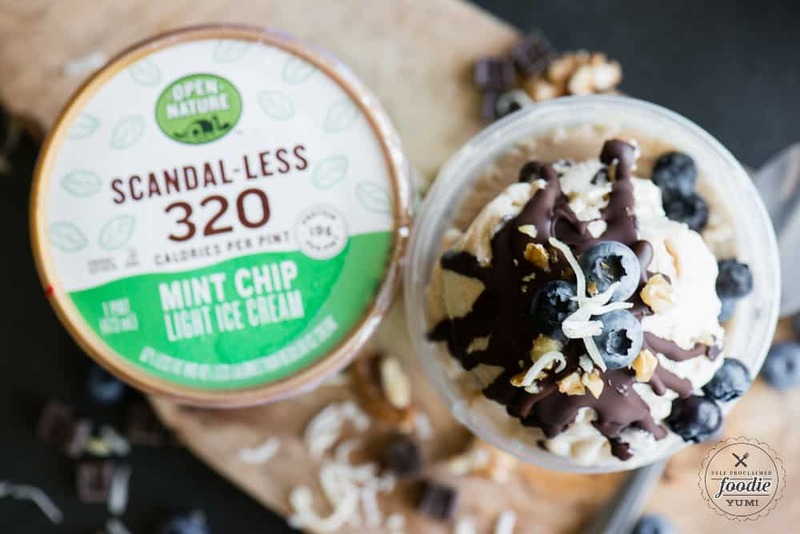 Open Nature® Scandal-Less Light Ice Creams are a guilt-free indulgence. If you’re looking for a dessert that is low in calories but has a high protein content, this is for you. Scandal-Less has between 60-80% less fat than regular ice cream and 40-50% less calories than regular ice cream (between 240 and 370 calories per pint). 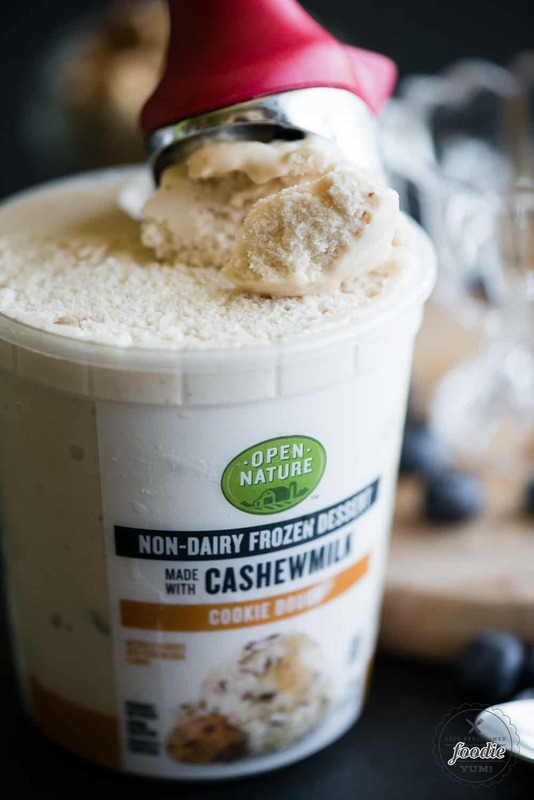 If you’re looking for an outstanding dairy free option, Open Nature® Non-Dairy Frozen Dessert, made with either cashew or almond milk, is a great non-dairy alternative to traditional ice cream. 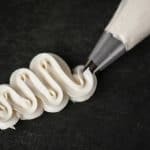 These frozen desserts don’t need anything extra to satisfy your sweet tooth cravings, but I’m never one to turn down toppings! This chocolate magic shell is perfect because you can drizzle a little (or a lot) on top for that chocolate goodness that goes great with any frozen dessert. I’m always a fan of adding things like fresh fruit, nuts, or even toasted shredded coconut as well. I’m all about enjoying all sorts of different flavors and textures. Don’t be afraid to forego the bowl entirely. 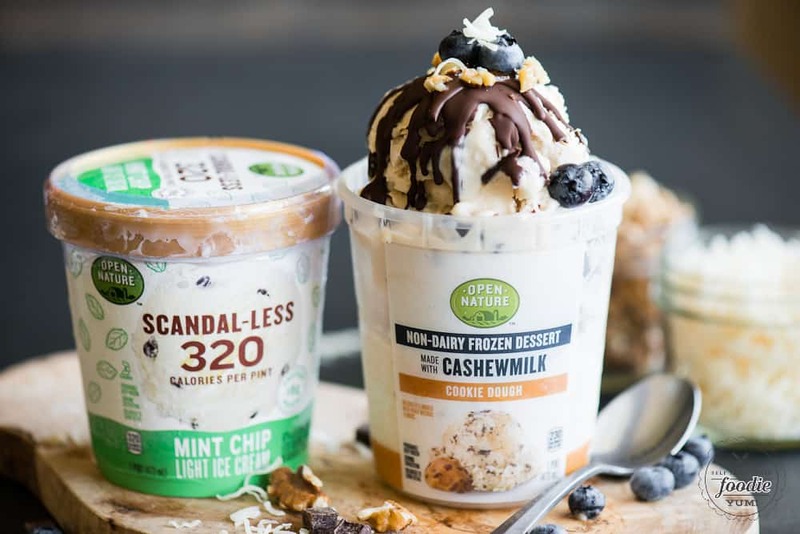 Since Open Nature® Scandal-Less Light Ice Cream and Open Nature® Non-Dairy Frozen Dessert both come in pint sized packages, you can easily add whatever toppings you want straight into the container. Grab a couple spoons and go watch a movie! Chocolate Magic Shell is so incredibly easy to make. 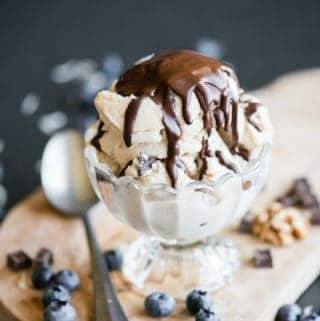 Just two ingredients and two minutes and you have a chocolate sauce that hardens on your ice cream! 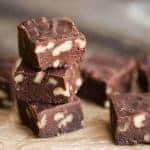 Combine chocolate chips and coconut oil in microwave safe dish. Microwave for 1 minute on 50% power. Stir. Microwave for another 30 seconds at 50% power. 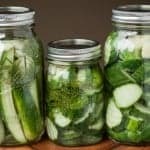 Remove and continue stirring until smooth. Chocolate magic shell will remain liquid for quite some time at room temperature and will harden when drizzled over ice cream. I buy my Open Nature products at my local Safeway, and you can also find them exclusively at all of the Albertsons Companies family of stores, including Albertsons, ACME Markets, Jewel-Osco, Vons, Pavilions, Randalls, Tom Thumb, Shaw’s, Star Market, and Carrs/Safeway. 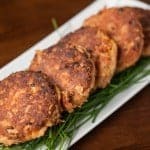 Visit www.safeway.com to find a store near you and discover more recipe ideas.